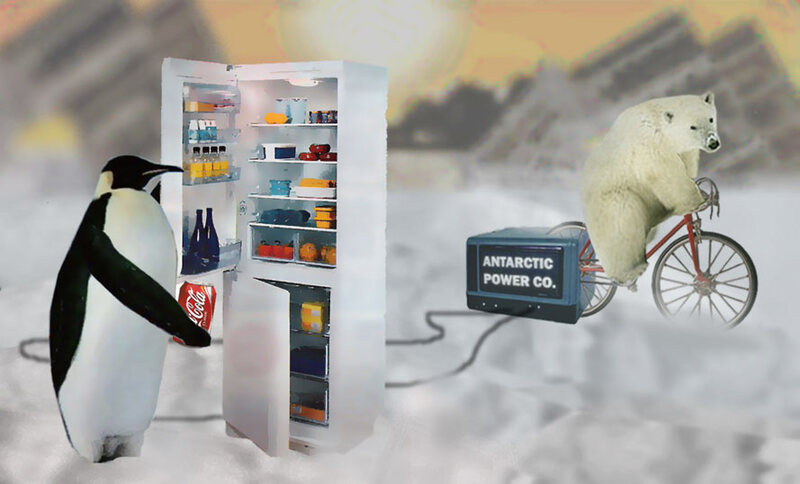 Photomontage // Antarctic Power Co. 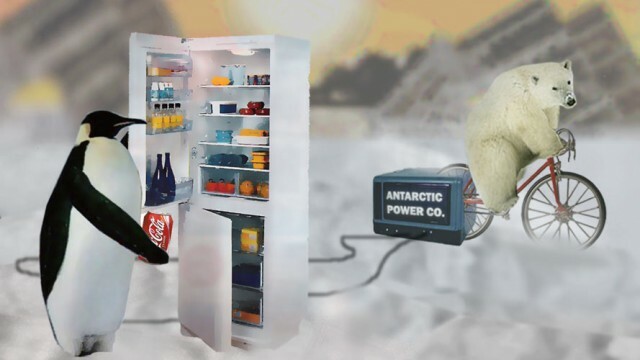 Visions of a future world brought about by global warming. In it, the human race struggles to survive giant polar bear attacks and hunts strangely mutated Arctic creatures in order to feed.